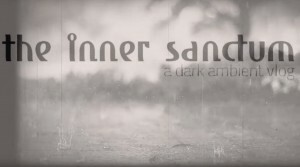 This Is Darkness is a site for dark ambient fans. 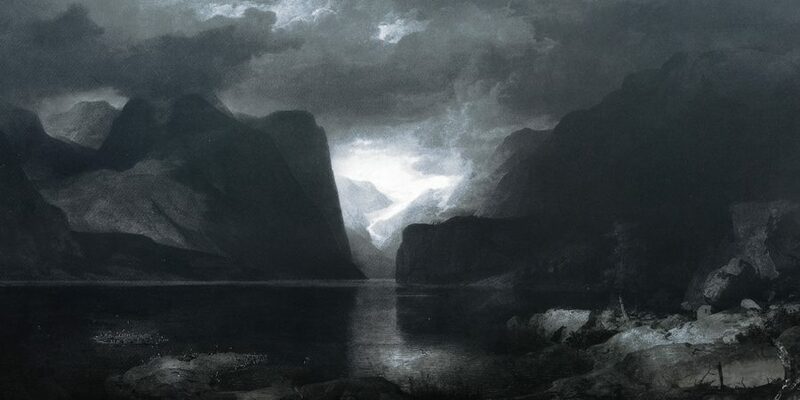 On This Is Darkness you will find a variety of features which should be of interest to fans of dark ambient music. This includes news, reviews, interviews, and mixes. The physical shipping address can be found here. You can find ways to help support This Is Darkness here. Find a list of all our interviews here. 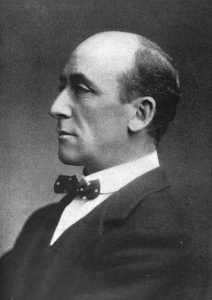 “Smith: An Episode in a Lodging-House” is another brilliant short story by Algernon Blackwood (1869-1951). I enjoyed this story the most of Blackwood’s works because of its overt focus on mysticism and the occult. For those knowledgeable in the realms of magick, you will find a wealth of references in this story. Unlike so many horror writers, Blackwood had a thorough understanding of these elements and dynamics. This is because of is involvement with The Golden Dawn. 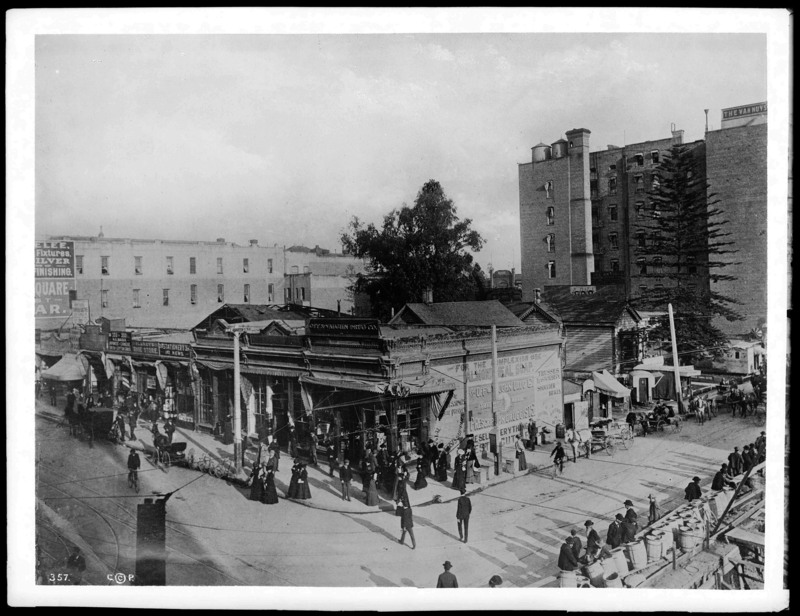 Blackwood, being a practicing member, was able to portray rituals and mysterious otherworldly encounters in a way that would not only entertain the masses, but would also resonate with his fellow members of The Golden Dawn. Read the full text and listen to the accompanying mix here! BRUTALISM – Upcoming Album Streaming in Full! We are very pleased to premiere the debut full length The Charged Voidby BRUTALISM. 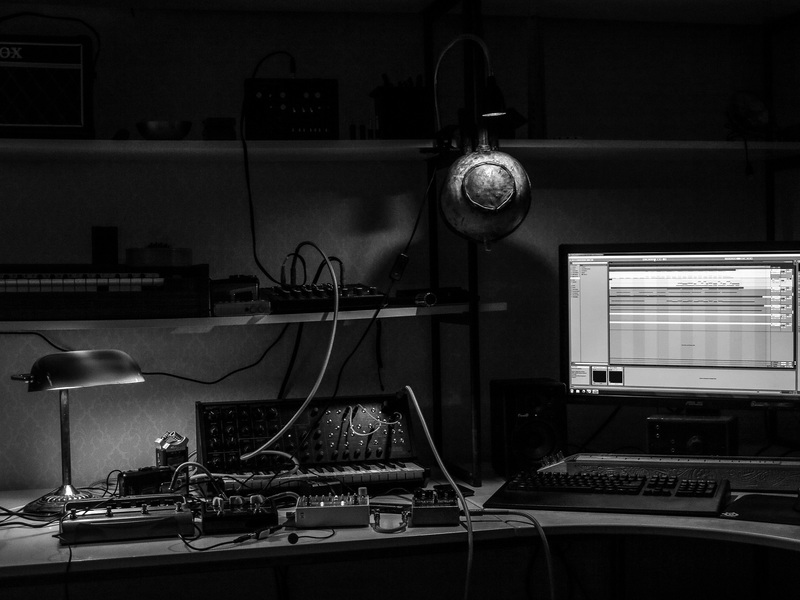 Terence Hannum, most notably of Locrian and The Holy Circle, released the Symmetry Death limited 7″ lathe on his Anathemata Editions last year. I was immediately entranced by the bleak apocalyptic atmosphere presented on that track. So, it is with great pleasure that This Is Darkness was approached to present an exclusive early stream of their upcoming full length The Charged Void, which is set for release on Annihilvs Power Electronix on 15 March 2019. This Is Darkness Presents Vol.2 Nothingness is now available! We are pleased to share the first music video from our Nothingness compilation! For this article I contacted Gretchen Heinel about her interest in hook suspension. I knew about her recent performance work here in The United States, but I was also aware that she had recently taken a “work” trip with her suspension team to Iceland. I didn’t know how she would confront this topic, but I knew it was incredibly interesting to an outsider, and I knew that Gretchen would be the perfect person to convey this lesser known world to our readership. To my utter delight, Gretchen and Joe Carrotta were able to supply me with 80+ images from their 3 days of suspension in Iceland during the summer of 2018, and Gretchen agreed to write her account of the trip and her personal thoughts on hook suspension. I found the combination of these stories and images incredibly moving and inspiring. I hope the same for you all, enjoy! Read the article here. Read this massive article here! 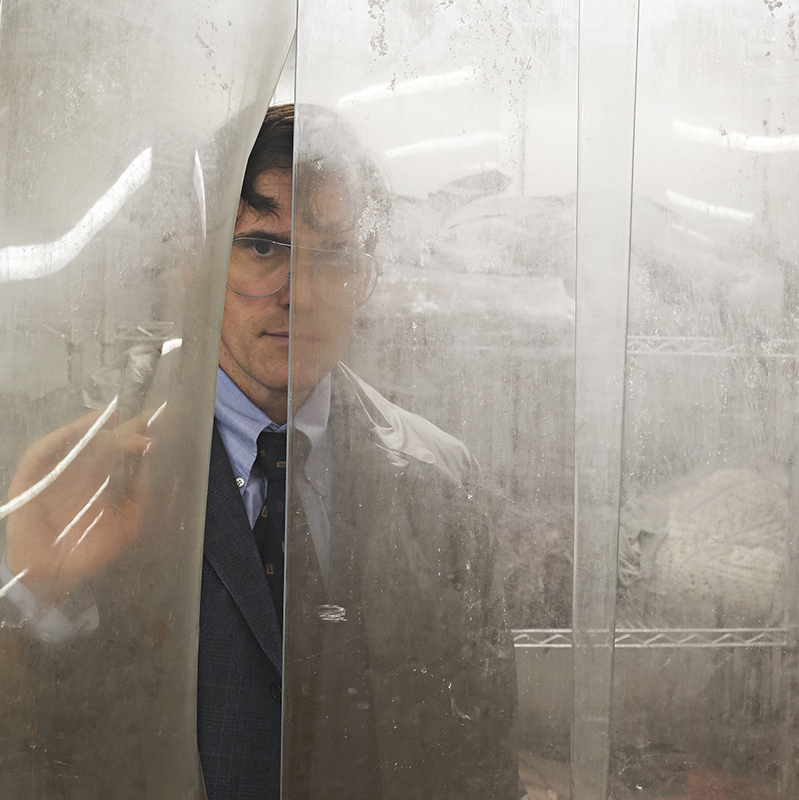 The latest film by controversial film auteur Lars von Trier, The House That Jack Built, takes us into the mind of a serial killer. Find out what I think of the film, its greater context in Trier’s works, and its like reception among the general media. Another full text with an included mix designed to listen and read together. This novella contains the short story “Novel of the White Powder”, which is considered a true classic among horror fiction. Enjoy and let me know what you think! Read the novella and listen to the mix here. Here’s something a bit different. I’ve published the full text of the classic weird fiction novella ‘The Willows’, along with a mix which was inspired by, and meant to be played while reading the novella. 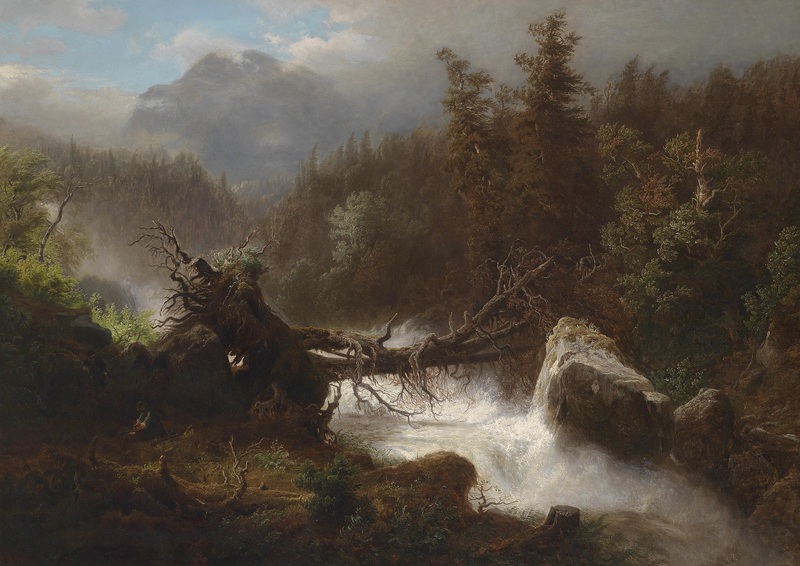 “Here art and restraint in narrative reach their very highest development, and an impression of lasting poignancy is produced without a single strained passage or a single false note”. Read the novella and listen to the mix here.